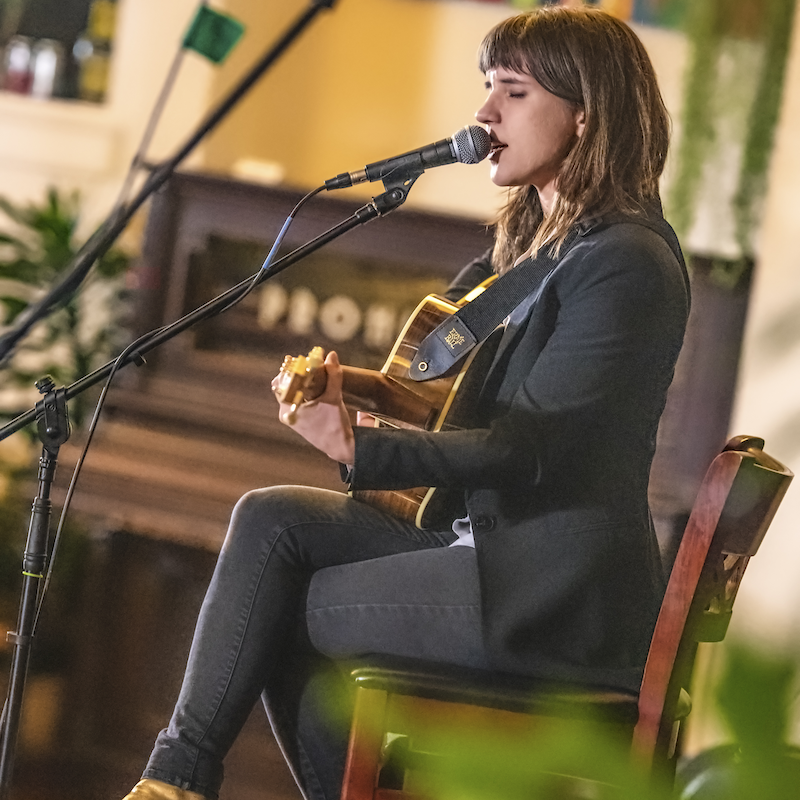 Described as, "peace, love, and a giant crowbar," Patty PerShayla has a gritty, yet sweet singing voice, and has both explosive and tender moments in her performance. Patty grew up around live music and started writing songs as a teenager, beginning with parodies and songs about Harry Potter but eventually finding her identity as a lyricist, deeply rooted in the folk tradition. Often describing her music as “horror folk,” she is releasing a Halloween-themed EP, her debut studio record, in the fall. She is also known for her ukulele renditions of heavy metal songs. 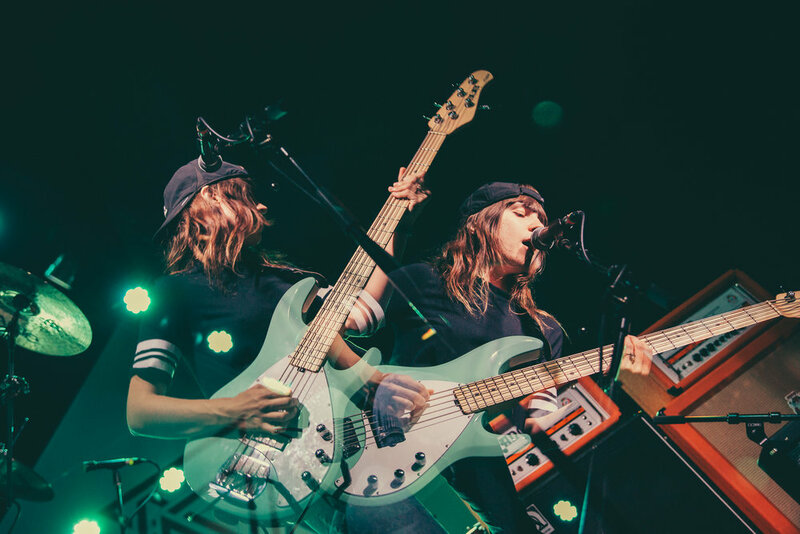 Although she appears in Michigan breweries as a solo act, Patty is also the frontwoman of blues-rock trio, Talk Radio, and performs with the Sandra Effert band, as well. People often ask me how long I’ve been “doing this,” and I never know how to answer them. The short answer? Pretty much always. I really don’t know what else to do with myself. I placed third in the Bushman World Ukulele Contest a few years ago, which led to me learning “War Pigs” on ukulele, to which my brother said, “You can’t DO that!” So I went on to develop my own renditions of grunge rock and heavy metal songs because ukuleles are supposed to make people happy, right? I have written many songs over the years, and even recorded some DIY albums. I just finished recording my first proper album, which will be released this fall and followed by a small Midwest tour. I’ve been a full-time musician for a year and almost every weekend I can be found in a Michigan brewery, singing my folk-rock songs and some covers, like “Mercedes-Benz” by Janis Joplin; a tribute to my father. I have always loved playing acoustic guitar but I fell in love with bass when I started performing with Talk Radio. My intention was to be a singer/rhythm guitarist, nothing more, but there is just something about that feeling in my chest where bass tones hit me, and the energy in good ole rock ‘n’ roll. Photo by Kendra Kamp Photo & Design. I am often a hired gun, and have collaborated with some of my favorite local artists. I regularly accompany my dear friend, Sandra Effert, as a backup vocalist, bassist, and guitarist. I’m also starting a new band with El Brandino and Conrad Shock. Every other week, I have a radio show on WYCE, which introduces me to so much new music, especially from the vibrant local music scene in Grand Rapids. I am very grateful for the things I’ve been able to do so far and, while I have no idea where I’m going to end up, I know I’ll be writing songs about it along the way. Sign up with your email address to receive a monthly update on new releases, tour dates, and videos.